 Karen began her tenure at American Zionist Movement (formerly the American Zionist Federation) in 1977 as National Program Director. She was promoted to Executive Director in 1981. Under her stewardship Karen introduced a number of innovative programs to the Zionist Movement. Throughout the years her goal has been to find relevant ways to engage the American public with Israel, particularly in ways that supersede the political and ideological divides that often dominate the Israeli conversation. These programs include her organization of a nationwide video conference with then Prime Minister Shimon Peres, which gave leaders in 60 communities the opportunities to dialogue with the Prime Minister through a private television broadcast. In addition, she brought in radical changes in the democratic electoral system of the Zionist Movement to include expansion of the electorate and the introduction of online voting. 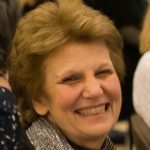 Karen graduated from Bennington College in 1972 with a BA in the dual areas of Politics and Russian language studies. She received her MA and MPhil from the Department of Political Science at Columbia University specializing in area studies of the Soviet Union and Eastern Europe. 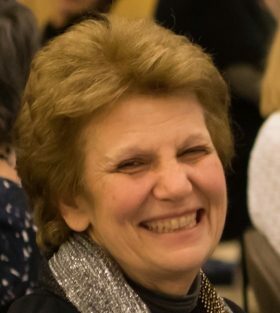 Karen retired in 2017 after nearly 40 years in service of the Zionist movement, 36 of which were as Executive Director.